Have you ever started running only to come to a stop due to knee pain? Most young people who encounter this find it funny to accept that this knee pain might be caused by severe arthritis symptoms. But that happens to be the case most of the time. Arthritis is a general term used to describe pain in joints due to inflammation. This inflammation is mostly caused due to friction caused by the moving joints when the protective cartilage gets broken down. The lubricating fluid called synovial fluid produced by the body is naturally supposed to prevent friction. However, as time passes due some reason, the synovial fluid sometimes which also decreases which is what causes arthritis. This condition cannot be treated immediately as structural changes lead to it. The pain, however, can be controlled. There are home remedies for arthritis which can prevent the worsening of the disease. Go through the text below for arthritis treatment and find some simple ways to win against this tiring disease. In most cases, age plays a significant role. As a person ages, his/her bones become brittle and weak, thus giving rise to inflammation. However, in the most recent times, even youngsters seem to suffer from arthritis even in a short time of heavy working conditions. Treating this becomes necessary as the pain stops you from doing your everyday chores. For most young people, major arthritis causes are being overweight or the lack of proper movement. Excess weight on the joints can lead to wear and tear of the tissue, thus issuing pain. Massaging and exercising can help muscle become stronger and can result in better movement of the joints. For some cases, brittle bones from a young age can be the problem. In such situations, medical help is necessary as this is a gene related condition. For people who have been injured, stiffness in their joint is expected. Loss of joint range of motion. The tips that are given below are mostly to overcome these symptoms externally. They can help you in reducing the pain that is issued every time you move your joints. They are helpful in curing the swelling and redness, thus, become a natural arthritis cure. Improving your diet can offer arthritis pain relief internally. Avoid nightshade plants like tomatoes and potatoes as they might increase the inflammation. This pain relieving herb from the ginger family has been used for almost 2000 years in the Asian continent. It contains curcumin which is a key factor in curing pain, inflammation, and stiffness. It is one of the most user-friendly herbs and is used in treating rheumatoid arthritis. It has extreme natural healing properties for joint pains relief/arthritis cure. Traditionally, turmeric powder is added to lukewarm milk and consumed after stirring thoroughly. This golden milk is known to heal deep wounds faster and also cause arthritis pain relief with great effect. It is also believed to improve the immune system. For joint pain, turmeric can be consumed with milk or directly in capsule form. For better results, avoid combining it with food. Turmeric should be the best out of all the herbs for arthritis treatment. You can also use this amazing powder physically as well. Mix turmeric powder and some oil and apply this mixture directly on the affected areas. Pain due to arthritis can be cured easily by this traditional home remedy. 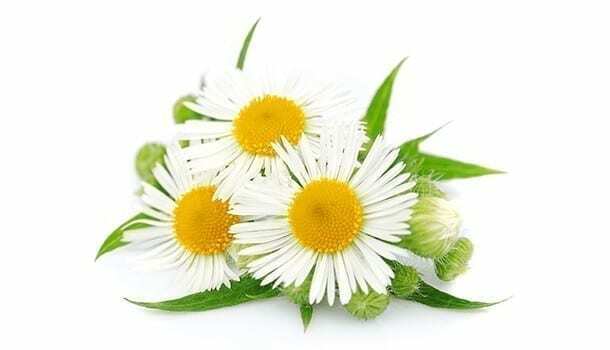 Chamomile is said to have anti-inflammatory and anti-oxidative properties. It is a rich source of terpenoids and flavonoids. It is also used to soothe cramps and as a mild astringent and anti-bacterial. Chamomile oil is directly very beneficial. Applying this oil to the troublesome areas helps in easing stiffness and improves physical activity. This is helpful for relieving the stiffness caused by arthritis. It also cures the pain due to arthritis and cures other symptoms. Another way to use this beneficial herb is to make it into a tea. Chamomile tea has been in fashion since the beginning of medicine. Chamomile tea improves digestion and soothes any type of pain. This simple tea can easily be included in your diet. This home remedy is a sure pain reliever for people suffering from arthritis. Willow bark has many different sources. The European willow, purple willow, and crack willow are some of the varieties seen. This bark is used in making medicine. It has many traditional uses to its credit. In the earlier days, when people suffered from headaches or cramps of any sort, this was a sure way to seek relief. All you have got to do is chew on this bark, and lo, the pain would disappear. This bark has a compound called salicin, which has a structure similar to aspirin. Its effects are also similar to that of aspirin. 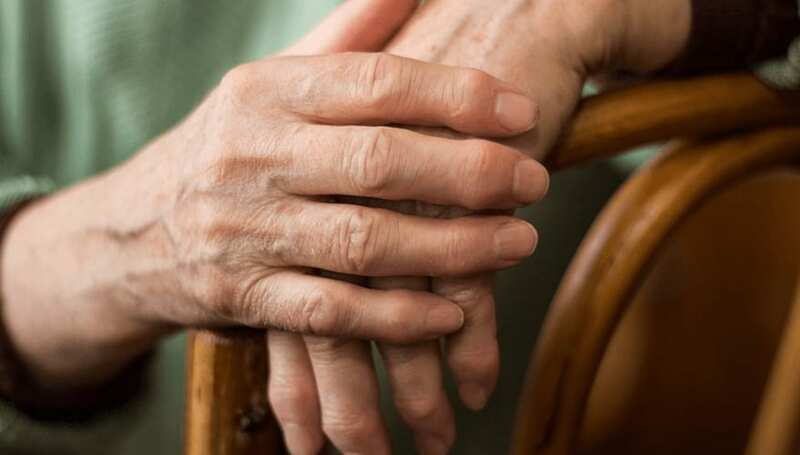 There are some reports that claim to be the cures for rheumatoid arthritis. Willow bark can be directly chewed on by the people who wish to use it. Willow bark capsules can also be bought from the popular pharmacy and online. 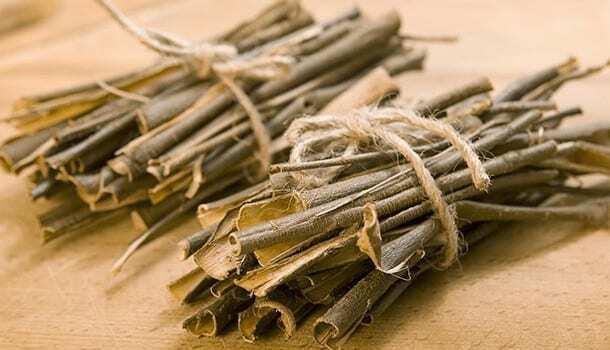 Assalix, a well-known willow bark preparation has around 240 mg of salicin. Overdosage can lead to serious consequences such as stomach ulcers and bleeding. Therefore it is always better to consume this in low quantities and to consult a doctor before regular usage. This herb for arthritis works gradually on the body. The magical gel of aloe vera is extremely popular. Used for curing simple burns and swelling, everyone must have used aloe vera at one time or other. It has anti-inflammatory and immunomodulatory properties. It has anthraquinones which are helpful in healing joint pain such as rheumatoid arthritis. 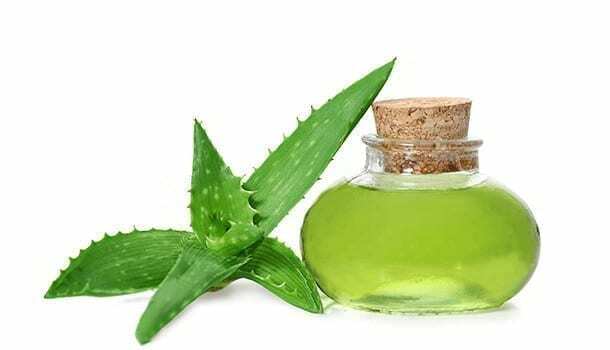 The gel from aloe vera leaves can be directly applied to the painful and swollen area. Applying it from time to time can ease the pain completely and clear up the swelling. The gel can be extracted directly by slicing up the leaf or can be bought from stores. This magical gel can be used to cure arthritis pain and swelling. Gel from the leaf can also be used with turmeric for a quick pain reliever. Blend the leaf and add a teaspoon of turmeric to it. Now apply this preparation to the painful areas affected by arthritis. Aloe vera also has versatile applications for skin and health. 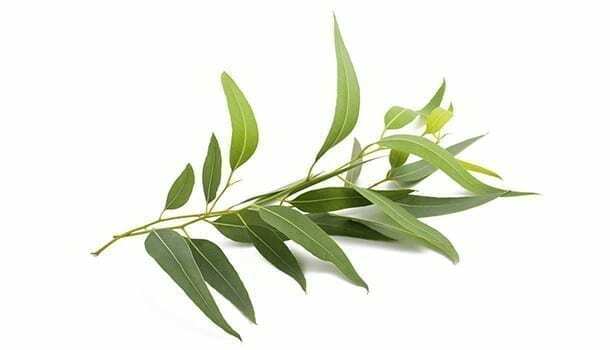 This tall tree’s leaves are often used to extract eucalyptus oil. This oil has been used since long ago as a pain relieving home remedy. The oil can be directly be applied to the joints affected by arthritis. It brings about quick pain relief. Warming up the oil before applying can give you better results. This underground root might have a dull appearance, but we shouldn’t judge a book by its cover. This common spice has many simple and amazing medicinal uses that most are unaware of. Ginger can cure nausea and soothes upset stomachs. According to studies, it also relieves pain and inflammation. Since this herb is easily available, it makes up the content of many home remedies that have been passed down the generations. This herb has properties similar to that of ibuprofen. It is available in capsule form in stores. However, this spice can be consumed directly, the simplest way to use it would be to adding it your diet. It can be boiled in water and made into tea. For those people who don’t mind the tangy flavor of this herb, they can add it to their salads as well. Oil extracted from ginger can be included in food as well. 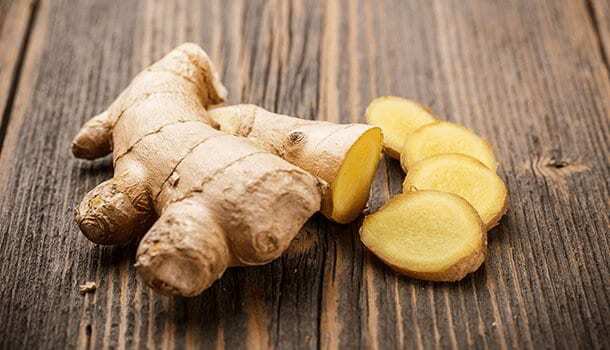 There are home remedies for arthritis cure which suggest to directly apply the ginger oil on the joints that show inflammation. This is the most useful ingredient out of many herbs for arthritis as it has additional advantages of anti-inflammation, detoxification, and some age-related problems as well. 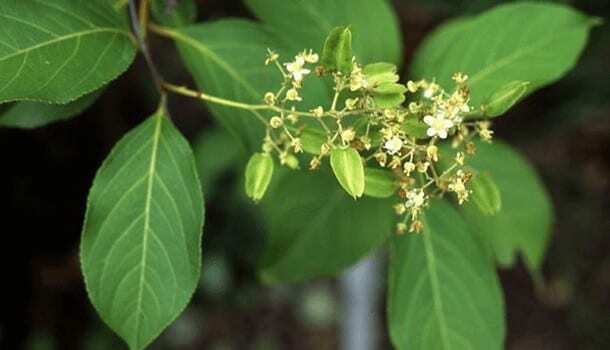 Plant extract of this branched tree has been used in ancient medicinal texts and old home remedies. 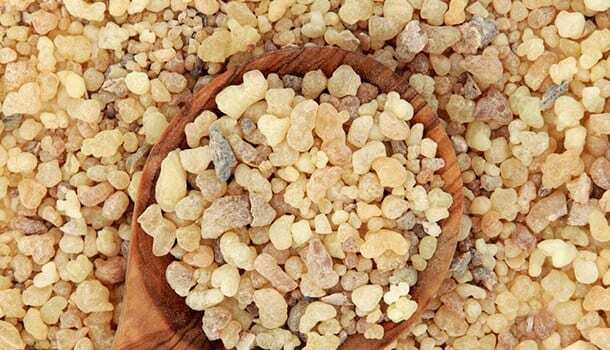 Boswellia is also known as frankincense. This is commonly used in incenses and perfumes. Traditionally, many health remedies with this plant have been found. In ancient Ayurvedic, this herb has been used for arthritis treatment. Scientifically, its anti-inflammatory and analgesic properties have been used to treat the symptoms of rheumatoid arthritis. Following the old ways, the bark of this tree can directly be consumed as a tea decoction. In recent times, capsules of this herb can also be found online and in drug stores. Frankincense oil can also be warmed and applied on the painful joints for quick relief. This herb has its roots in the ancient Chinese medicine. According to Chinese texts, this herb has properties of suppressing the immune system. Hence, it has been used for rheumatoid arthritis cure since long ago. Only the root of this vine is used. Its leaves and flowers are highly toxic and can be fatal. Extracts from skinned roots are applied on affected areas. There are capsules available with extracts of thunder god vine. However, these capsules cannot be casually consumed as an overdose can lead to reproductive problems and stomach ulcers. Apply the filtered extract on the area showing inflammation and swelling. You can observe the best outcomes within a short time. This herb is one of the best remedies for arthritis, particularly rheumatoid arthritis. Known for its weight controlling factors, this beverage is extremely popular. Along with helping in shedding fat, it also has anti-inflammatory properties. 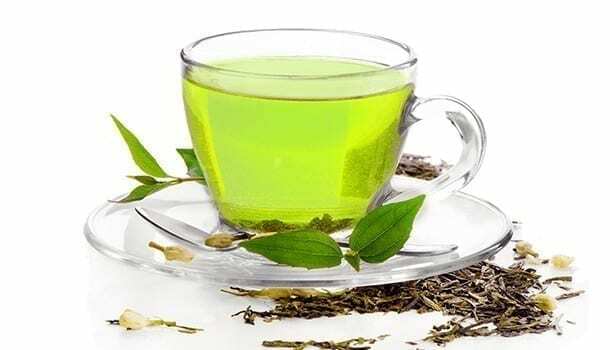 Drinking green tea helps in combating inflammation in anywhere in the body and reduces swelling. Green tea has epigallocatechin-3-gallate or EGCG which is the compound responsible for the amazingness of green tea. This compound boosts up the immune system and brings down inflammation. Out of many remedies for arthritis, green tea takes huge credit for its overwhelming treatment of bone strengthening and their pain relief. Start your morning with this tea to stay fit and fine. An arthritis diet should not be designed without green tea and ginger root. Used since the Inca civilization, this herb is traditionally known for bringing down swelling. This herb, Uncaria tomentosa (scientific name), is anti-inflammatory in nature and can be a great help in curing the symptoms of arthritis. Although it is claimed to boost the immune system, there are chances of overstimulation due to slight overdose. 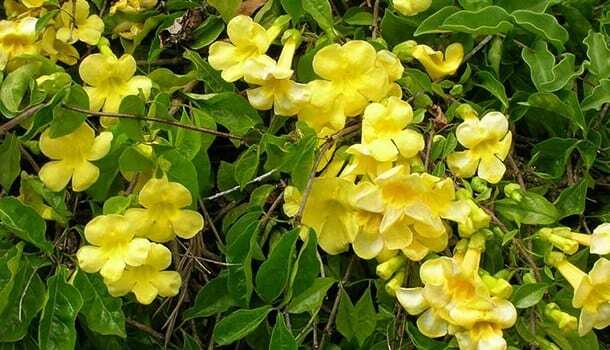 There are many plants that go with the name of cat’s claw. For this reason, when you search for this herb make sure to use the scientific name. This herb is available in the form of tablets, capsules, liquids, and tea leaves. It can be consumed in the form of decoction. 250 mg tablet can be taken for the daily purpose. However, if you are consuming the capsules, it is always best to consult the doctor before taking this with other drugs which affect immune system can be problematic. The herbs mentioned above are those which are commonly found and which have been used as home remedies for arthritis treatment. You can also find alternative medications like acupressure as natural treatments to treat joint pains.